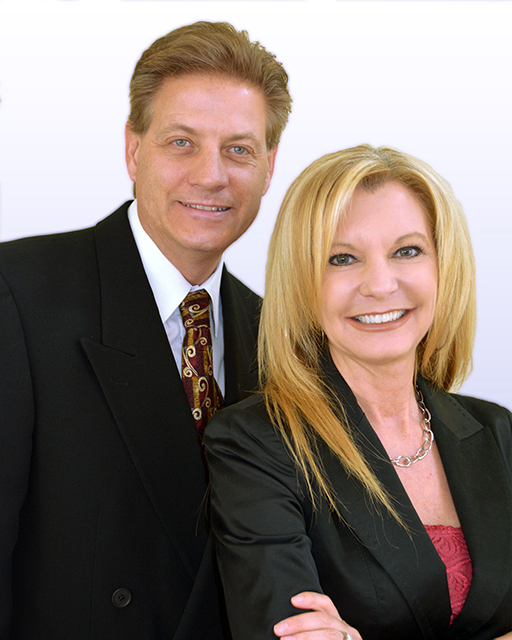 John and Jeanette Zimmer have been working as a team the past 18 years in Real Estate. They strive to achieve and maintain high qualities of integrity and honesty in their ethical and professional service. They utilize exclusive, leading edge technology tools and marketing strategy to ensure top success for their clients. Their dynamic personalities and knowledge of home building has given them an advantage over their competitors when working with buyers and sellers in the Luxury Real Estate market. They are knowledgeable in all areas pertaining to Golf Course Communities, Country Clubs, Guard Gated Communities and Custom Home building sites. Now, more than ever, the Zimmer’s can help you reach your real estate goals by combining their expertise and experience with innovative and nationally recognized programs. John and Jeanette are working with Leading Real Estate Companies of the World and SIRVA to help clients around the globe find the perfect property. No matter where a client is buying or selling the Zimmer’s can help assist them in their search. With the Las Vegas valley expanding John and Jeanette have taken it upon themselves to become experts in the high-rise market in order to best assist their client's growing needs in both primary residence as well as 2nd home residency.